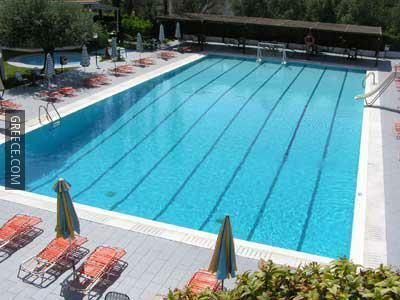 Featuring an outdoor pool and outdoor tennis courts, the Dounavis Hotel also has a kids club and a poolside snack bar. 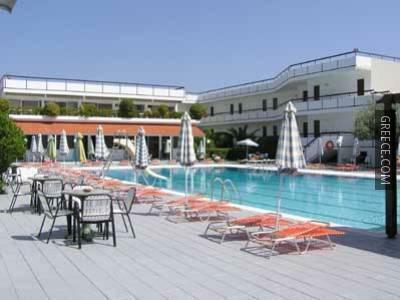 Offering a kids pool, the hotel provides guests with an ideal base while in Kolympia. The rooms at the Dounavis Hotel Afantou include a private bathroom, a hair dryer and a TV. 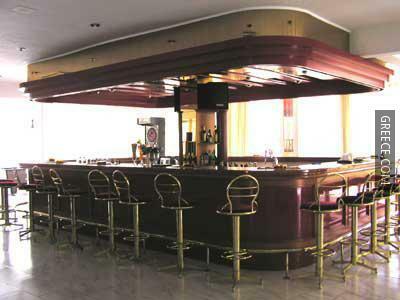 The Dounavis Hotel's on-site restaurant provides a hassle-free option for those guests wanting to dine in. Alternatively, there is a wide range of international restaurants just a short stroll away. Diagoras International Airport is less than a 40-minute drive from the Dounavis Hotel Afantou. 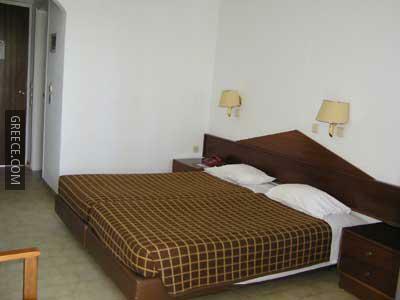 Guests can visit Faliraki, situated a short drive away from the hotel.